Shepard Health is a software development and consulting firm based in Southern California. Shepard Health's proprietary software, FIXXER™ is a real-time Care Process Management (CPM) platform that enables healthcare facilities to guarantee the highest quality of care at the lowest cost. 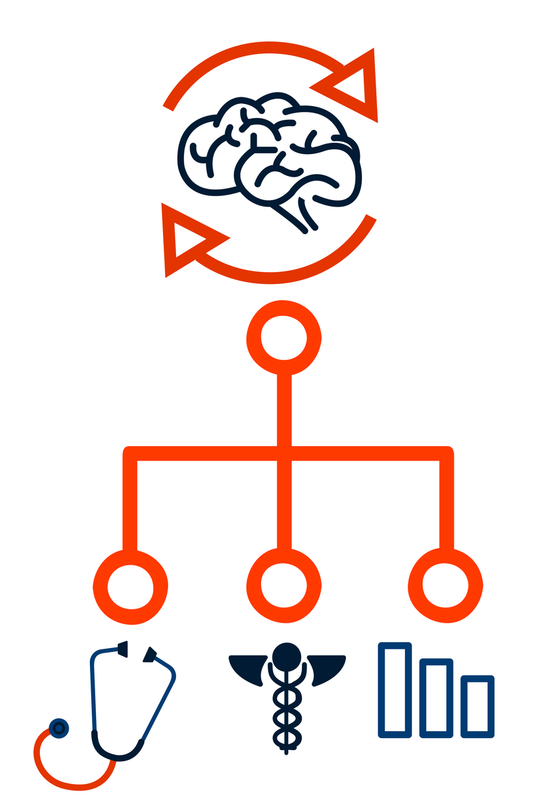 Fixxer's proprietary and unique 6-level data structure provides the flexibility healthcare facilities need to address the wide variety of issues they encounter. Fixxer's real-time alerting ensures healthcare staff can address issues before they lead to errors in care and increased cost. 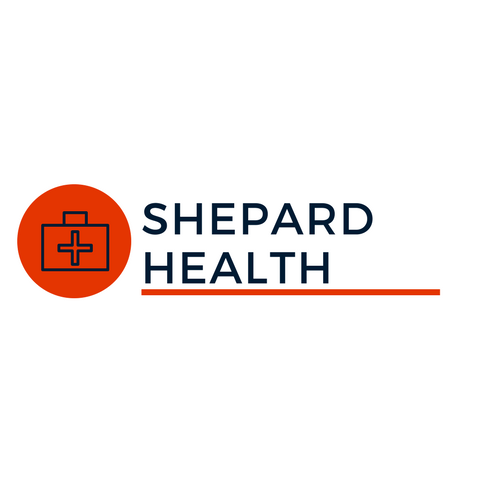 Shepard Health’s FIXXER™ a CPM software, allows facilities to standardize the highest quality of care at the lowest price, monitor the compliance with standardized care in real-time, and escalate deviations before errors occur. Improving the timely identification of patients with sepsis is critical to improving the value of patient care. Healthcare institutions have implemented software systems like Shepard Health’s FIXXER™ and seen a 50% increase in treatment compliance. Utilizing FIXXER™, clinicians can monitor deteriorating patients in real-time. Identifying CAUTIs is costly and time-consuming, with 50% of Infection Preventionist’s time devoted to collecting, analyzing, and interpreting data. Shepard Health’s FIXXER™, can reduce the burden of CAUTI surveillance by more than 95%. Identifying CLABSIs is costly, time-consuming, and distracts Infection Preventionist’s from actively reducing CLABSIs. Shepard Health’s FIXXER™, can reduce the burden of CLABSI surveillance by 95%. Patients should only receive red blood cell (RBC) transfusions when absolutely necessary. Clinically appropriate transfusion practices improves patient outcomes and can increase healthcare facility profits by more than $750k annually. Preventing readmissions is key to quality care, and Shepard Health’s FIXXER™ can identify patients at high risk for readmission and notify staff to the patient so they can carry out additional interventions that prevent avoidable readmissions.